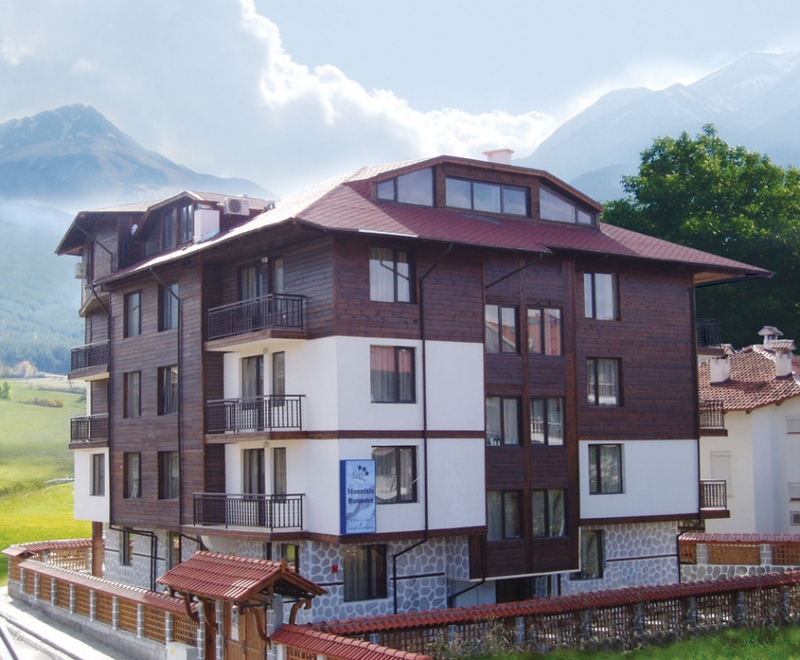 Complex Mountain Romance is situated in the town of Bansko in a very pleasant and quiet area with a beautiful view towards the Pirin, Rodopy and Rila mountains. The ski lift station (Gondola) is only 500 meters away and the city centre is ten minutes away. The hotel is located on the cross road of Zahari Stoyanov street with Naiden Gerov street /the street is leading to Gondola station/. Complex Mountain Romance is built in the traditional Bansko’s architectural style and is furnished with a high-quality furniture. It has opened doors for its first guests in 2007 and it is opened all year around.